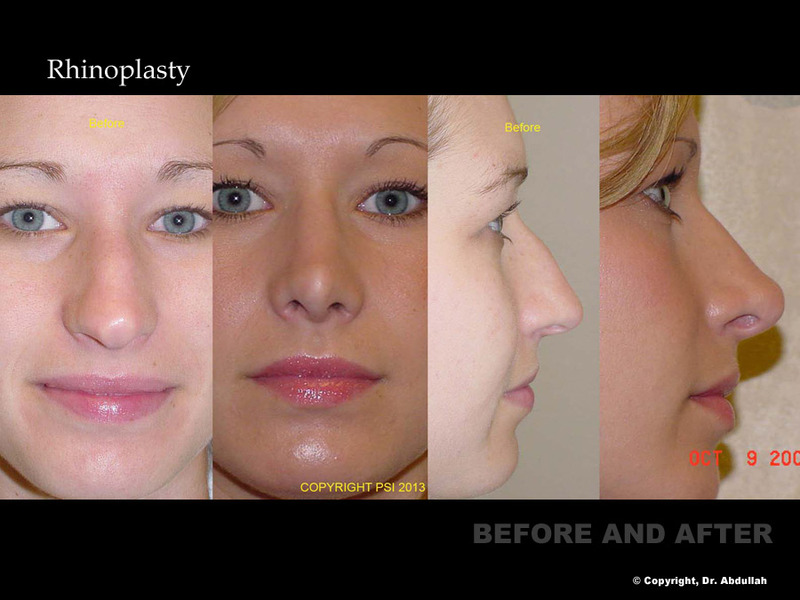 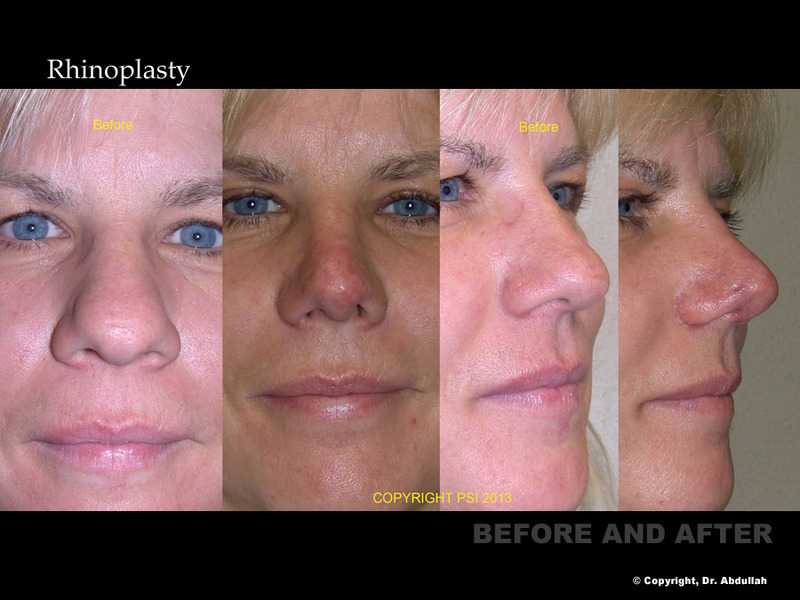 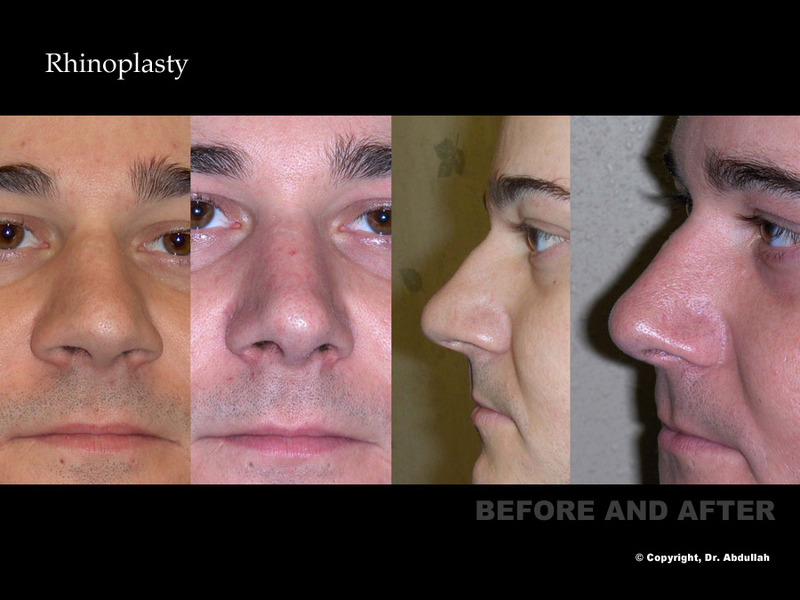 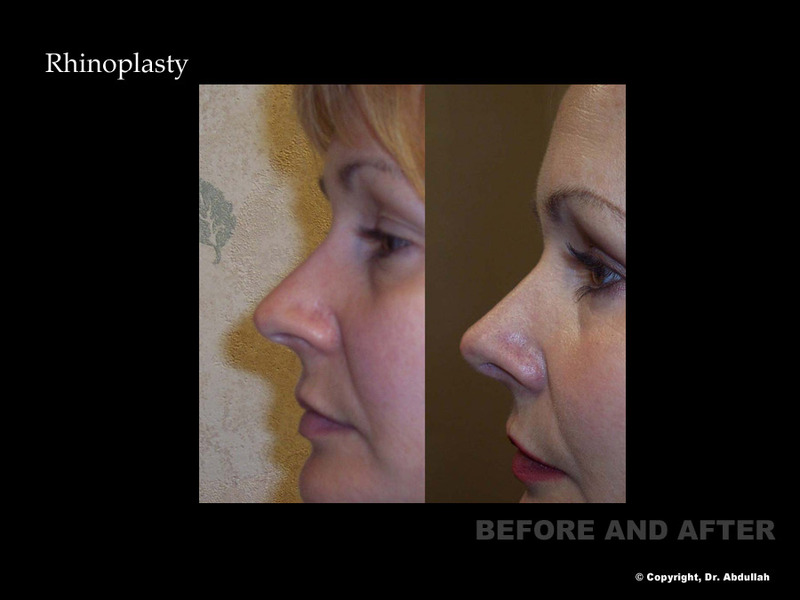 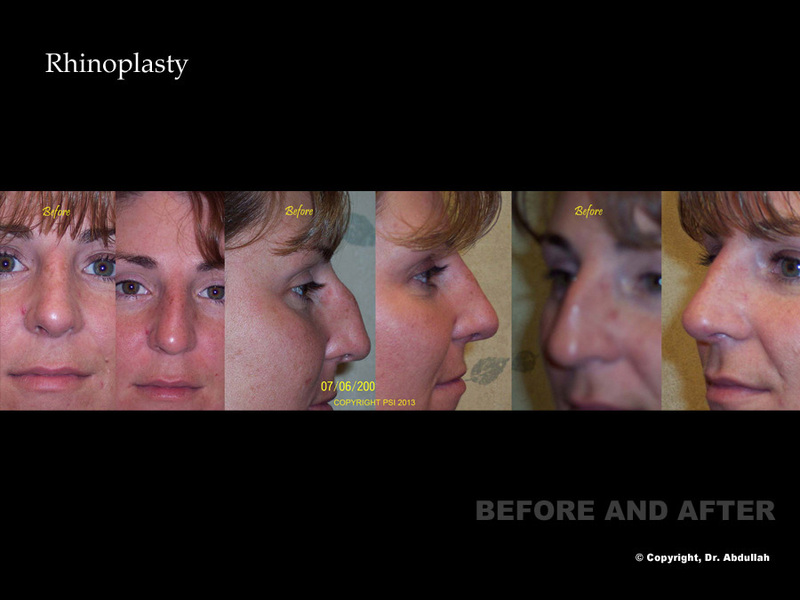 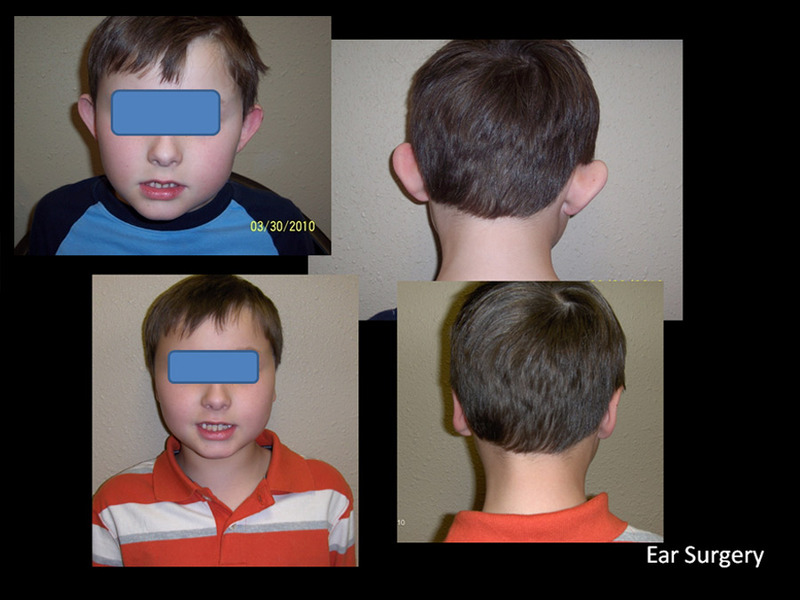 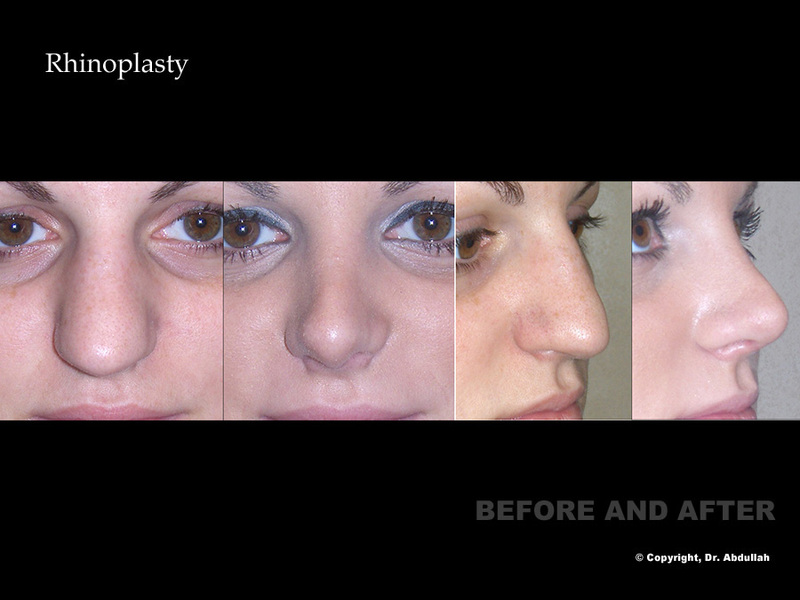 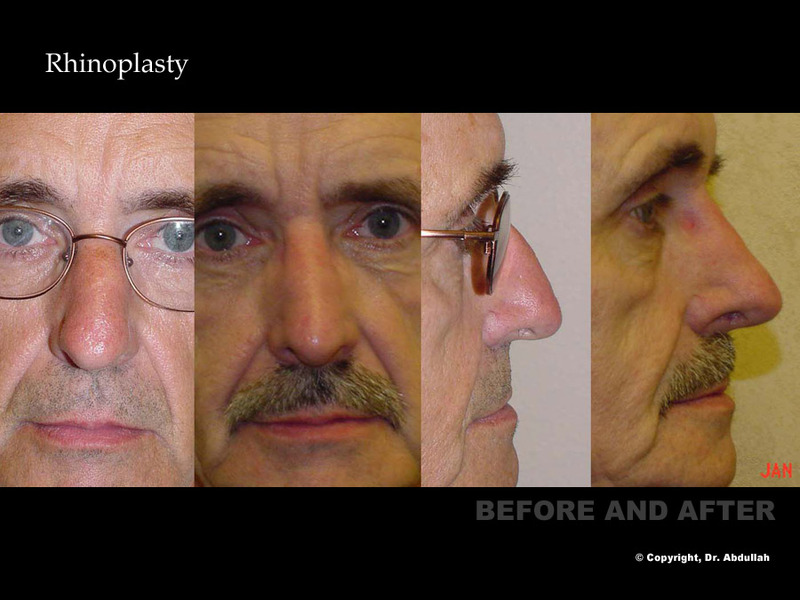 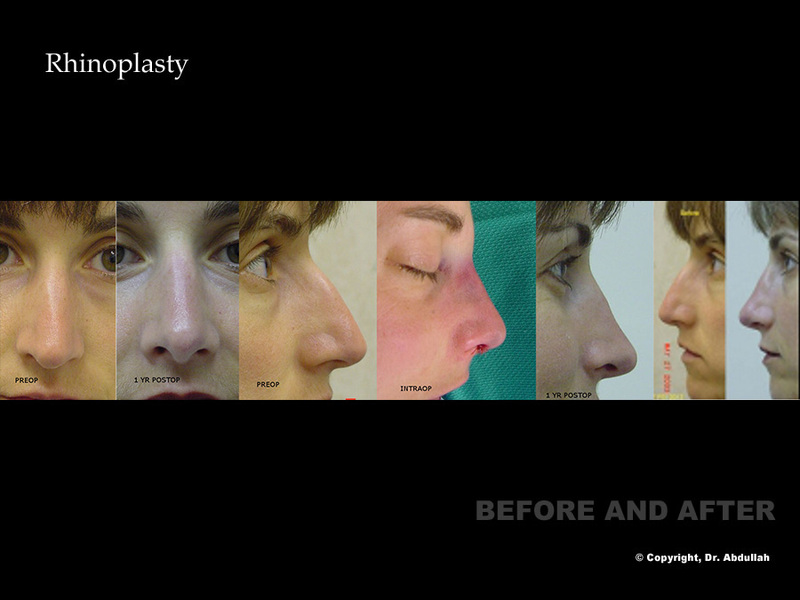 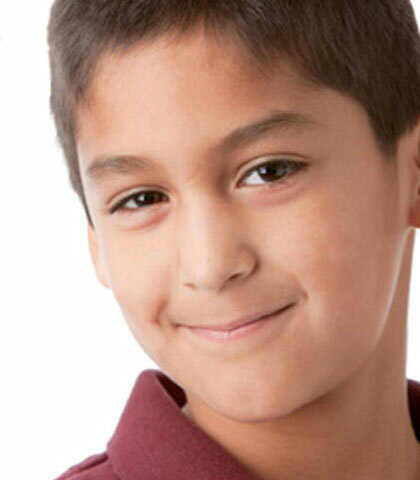 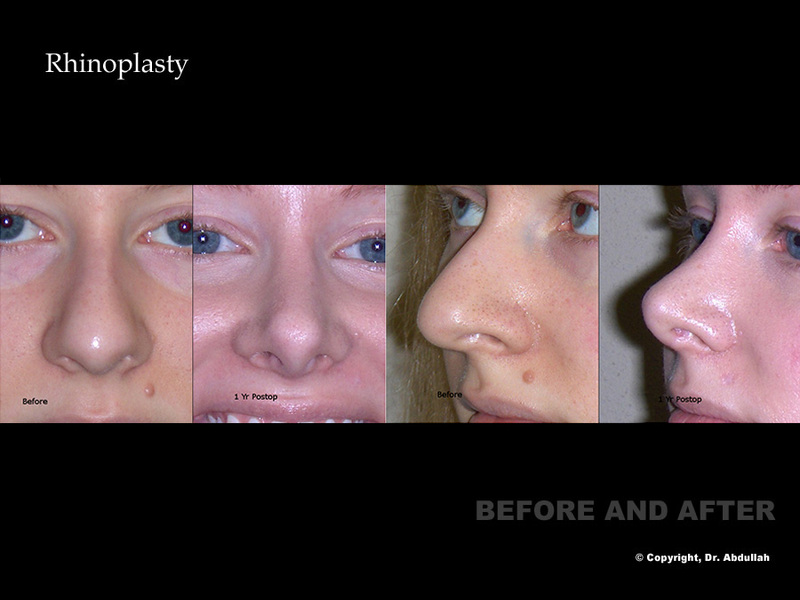 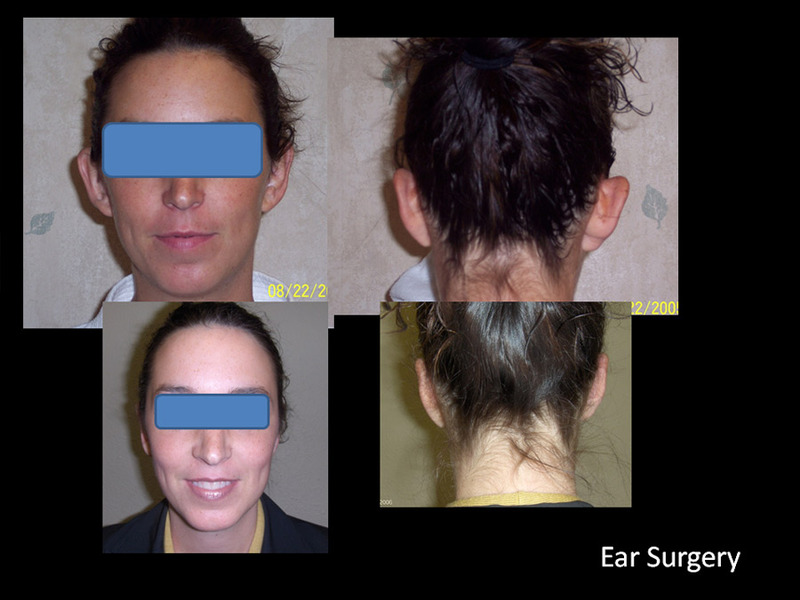 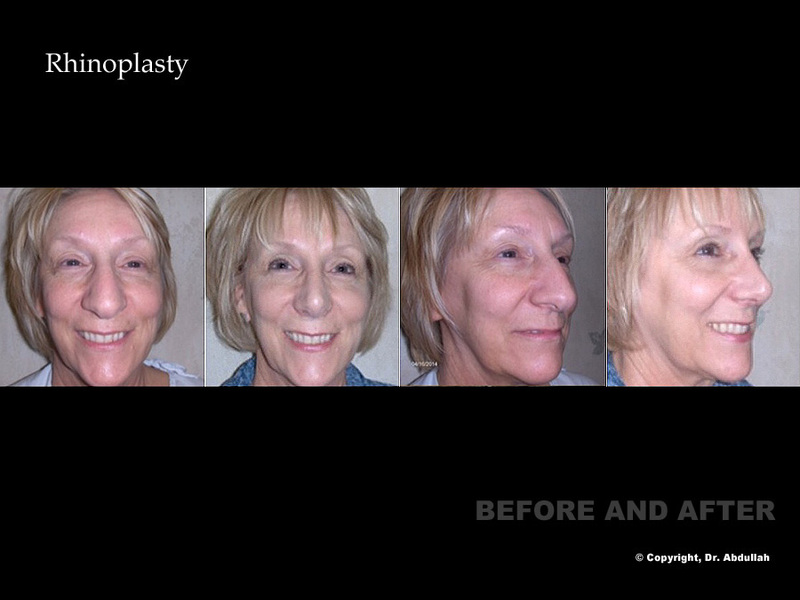 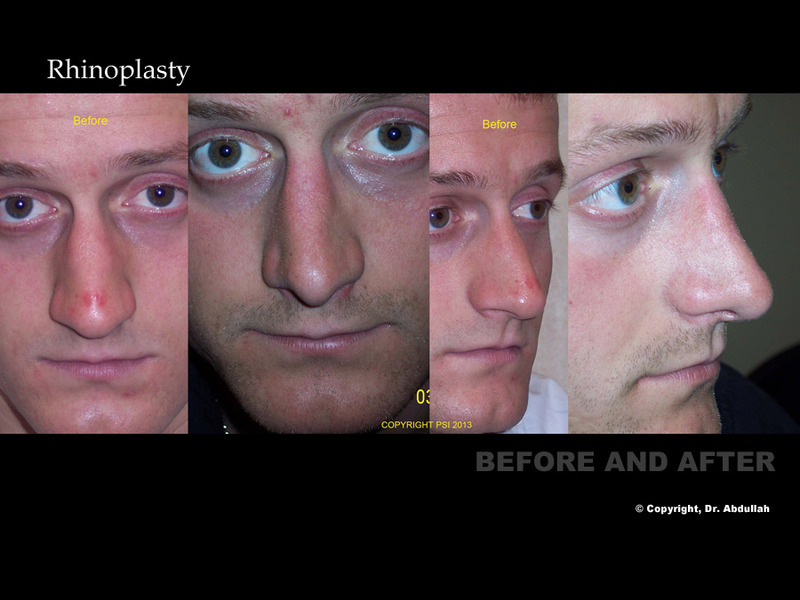 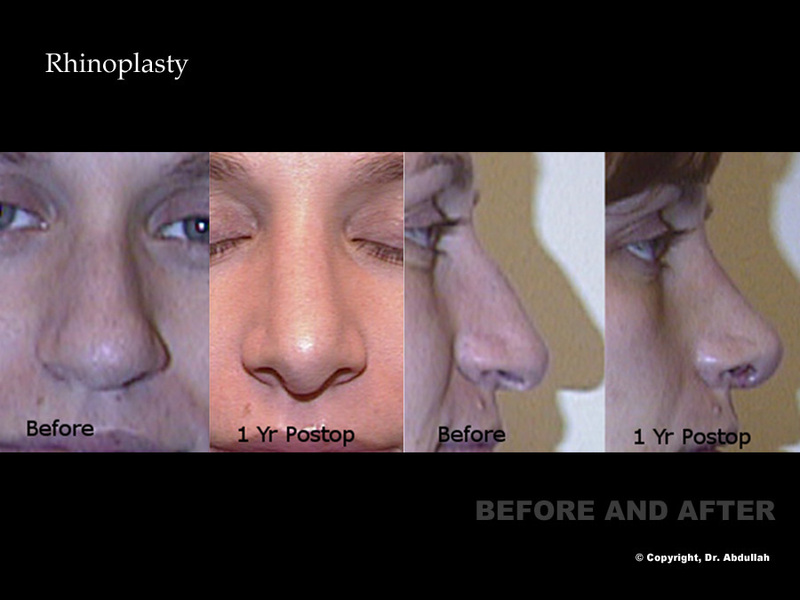 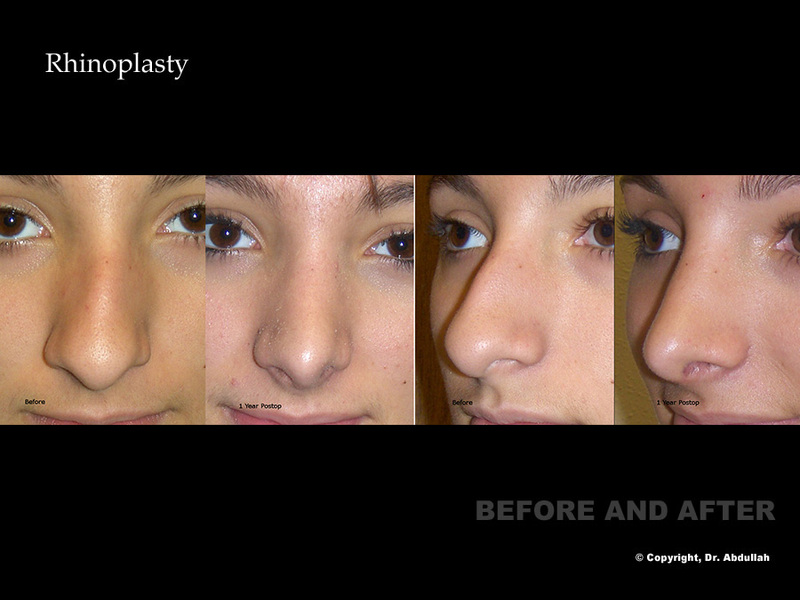 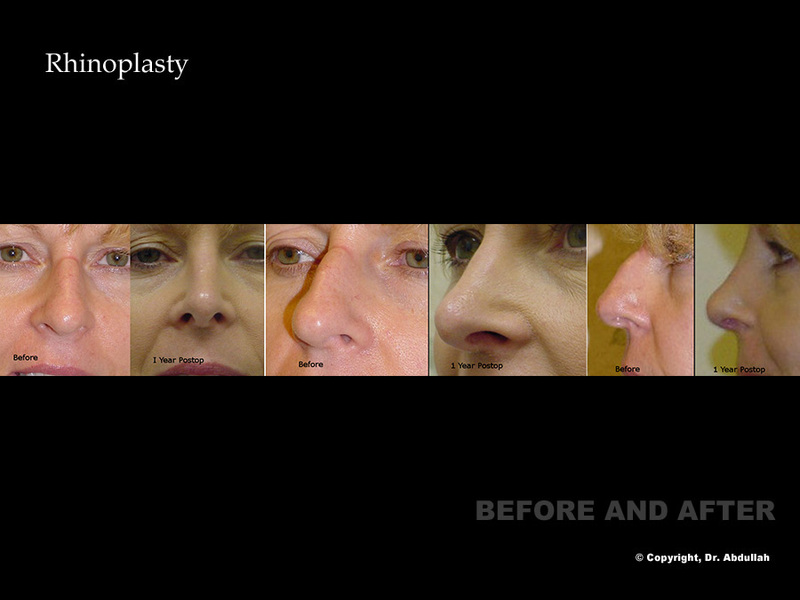 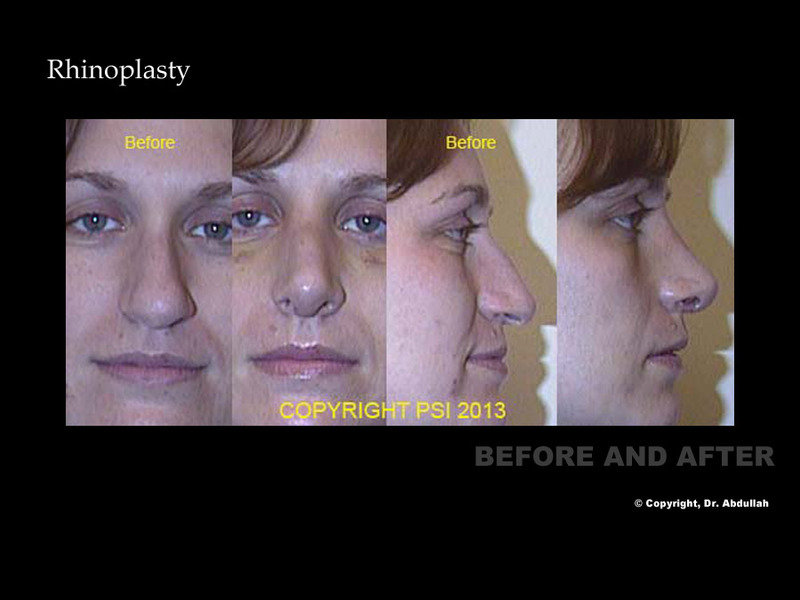 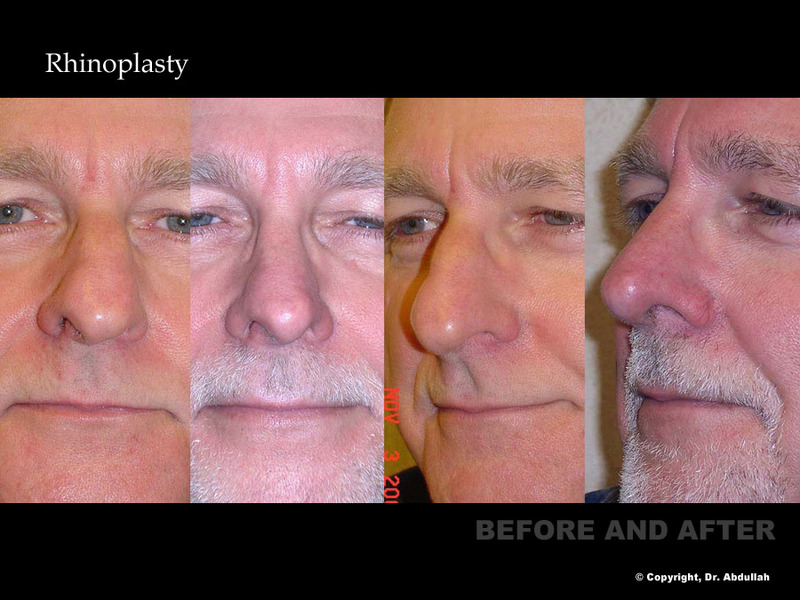 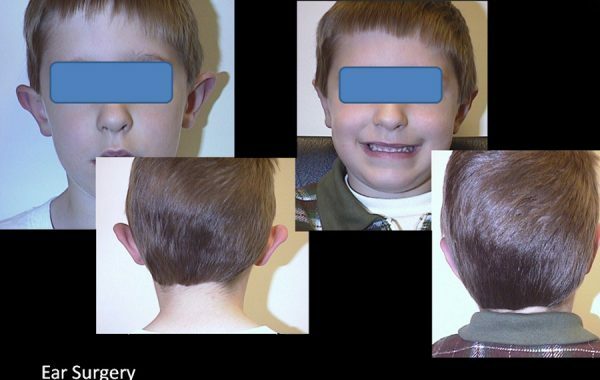 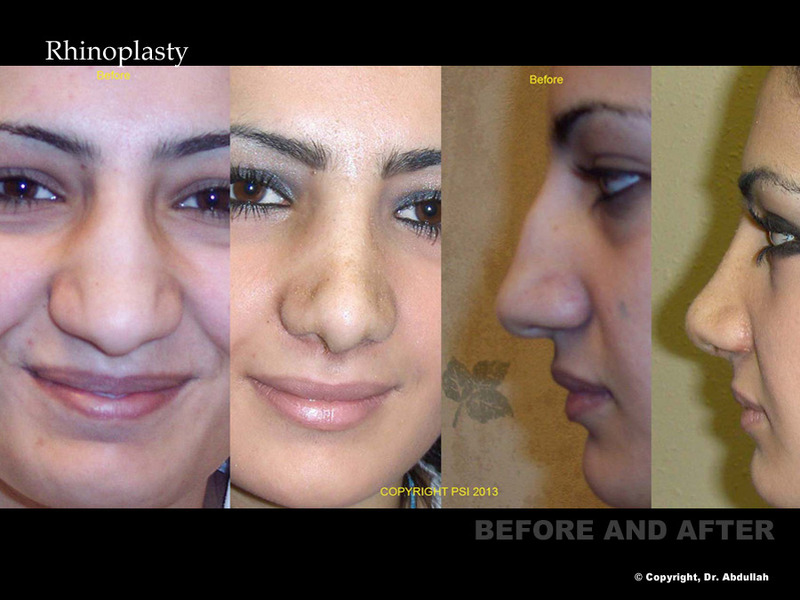 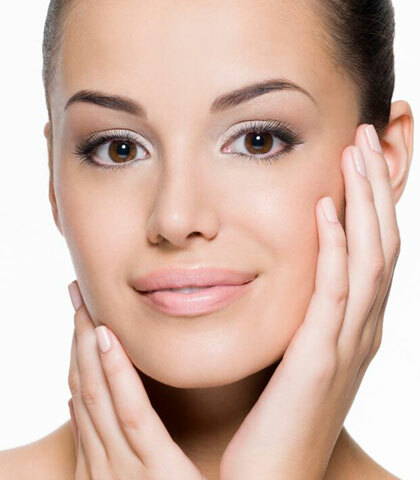 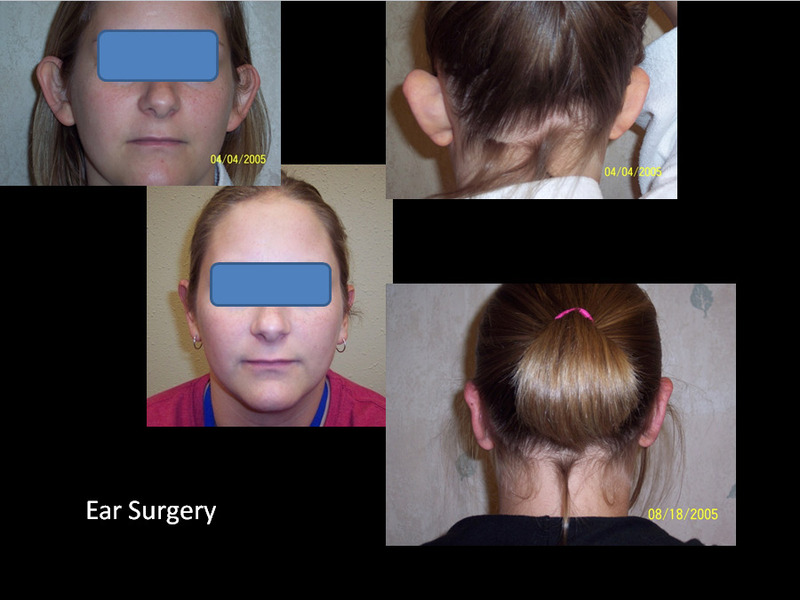 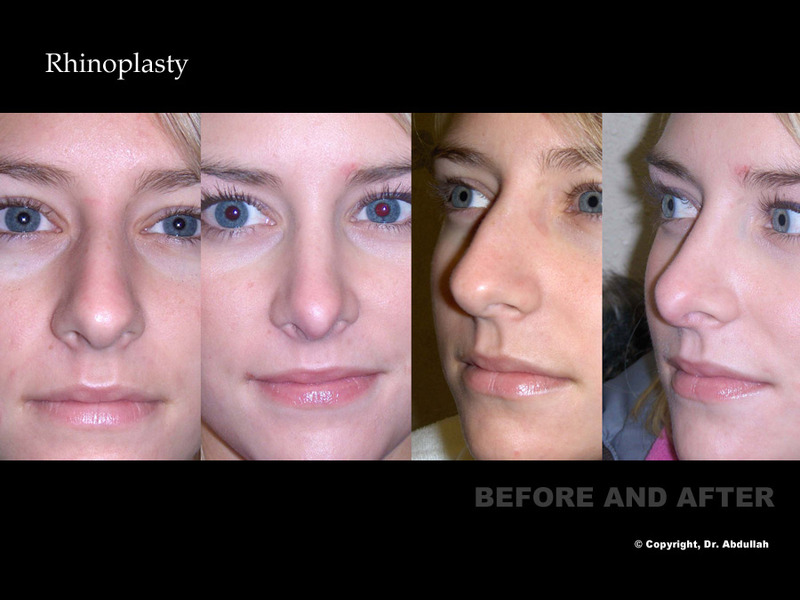 Otoplasty is a cosmetic procedure intended to reshape, reposition, or change the proportion of the ear. 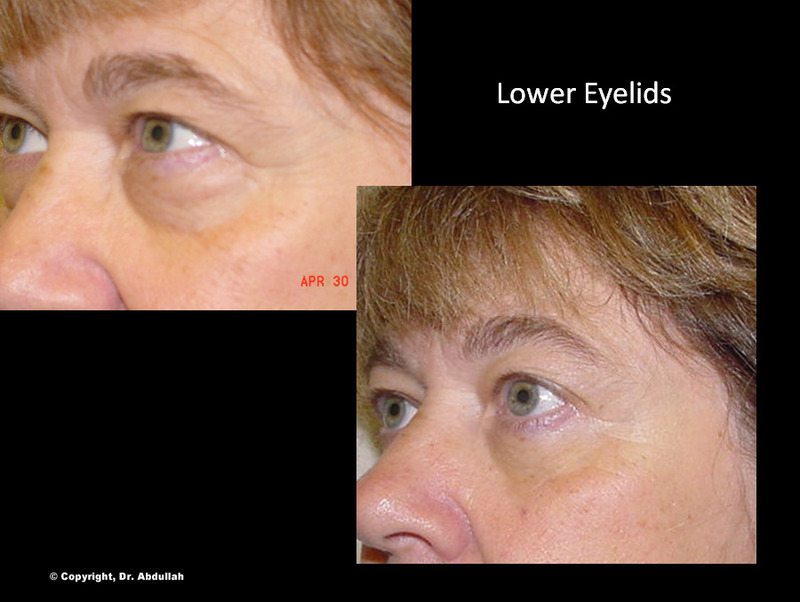 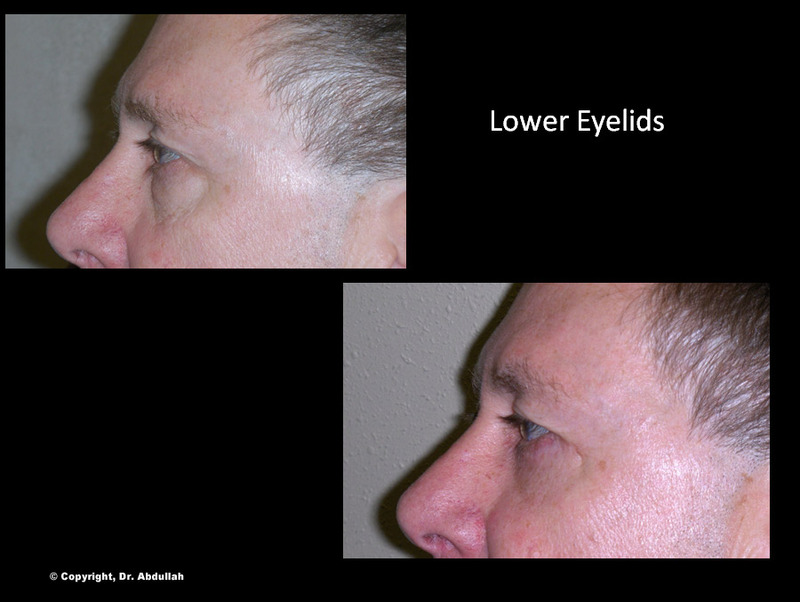 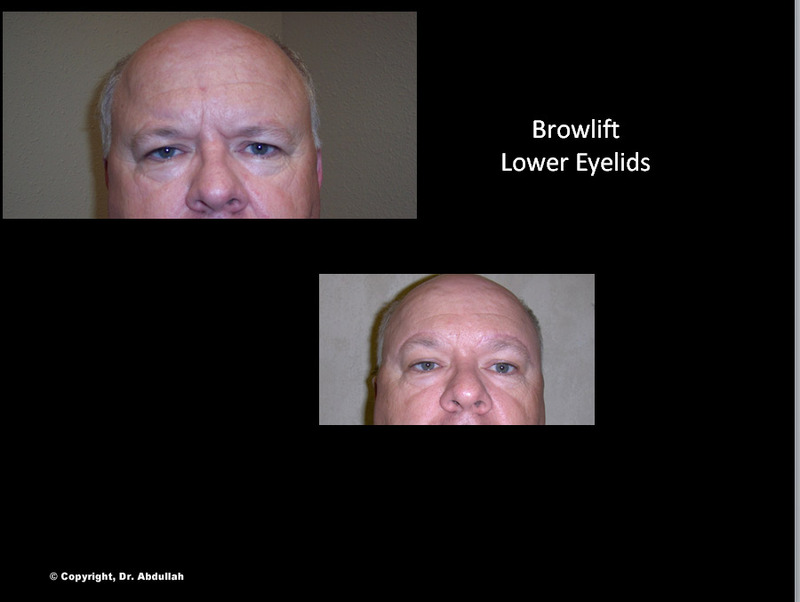 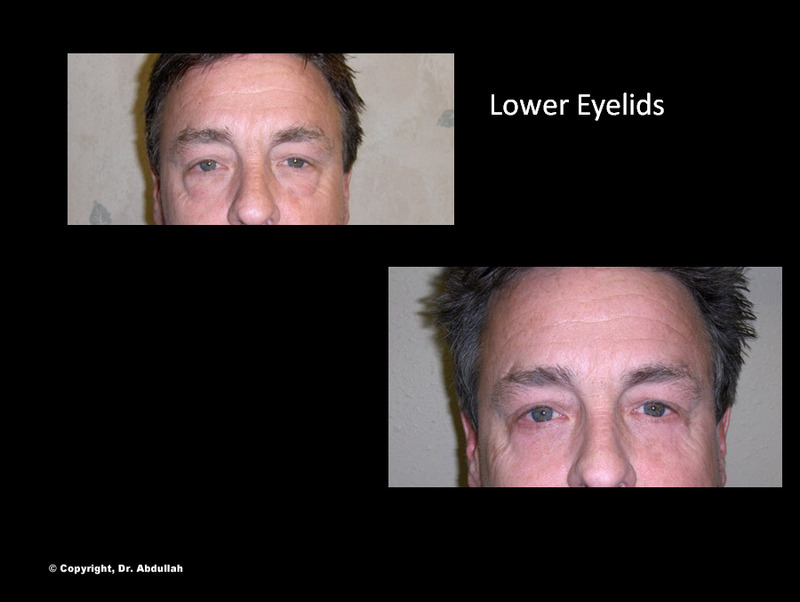 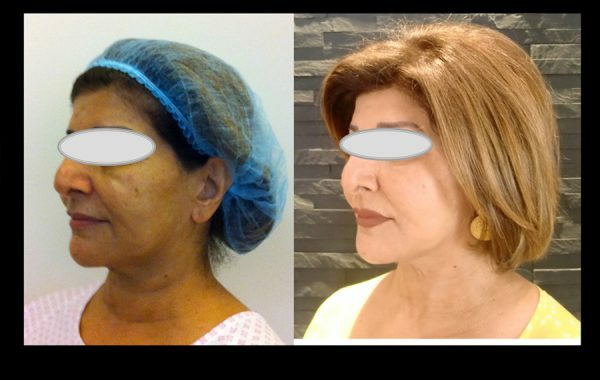 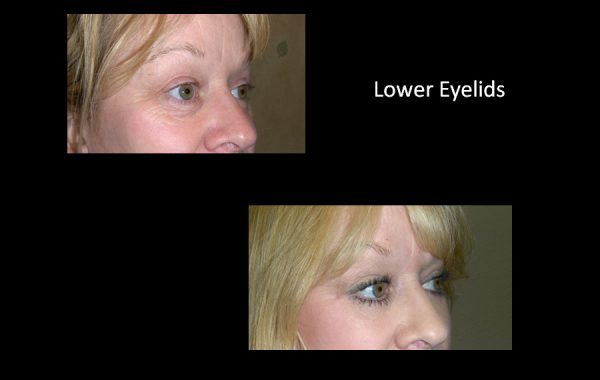 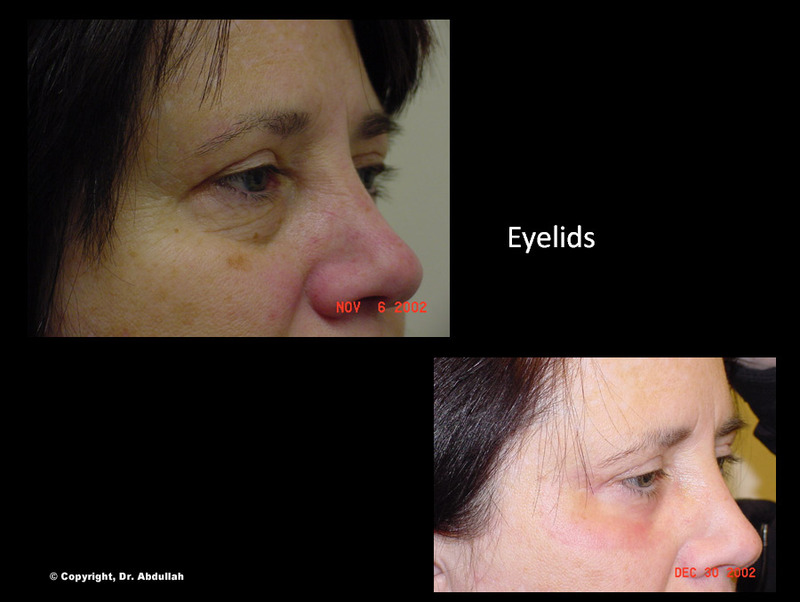 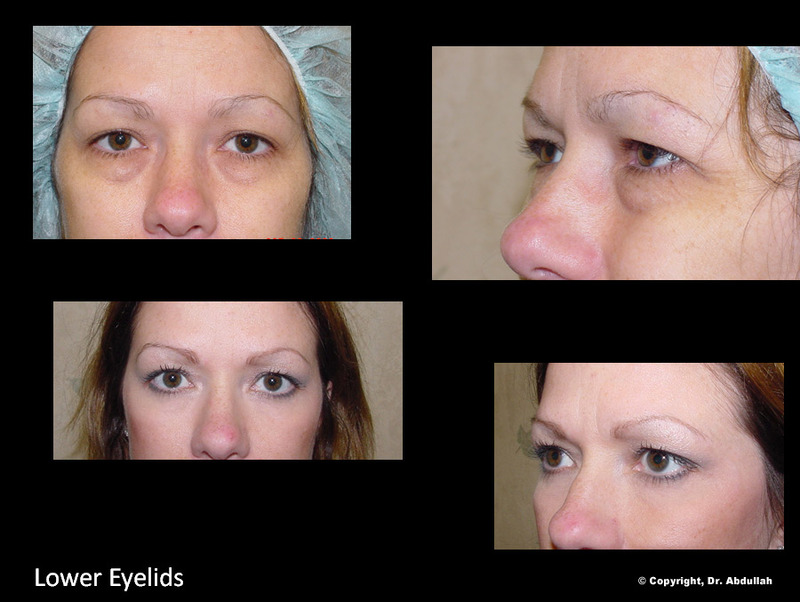 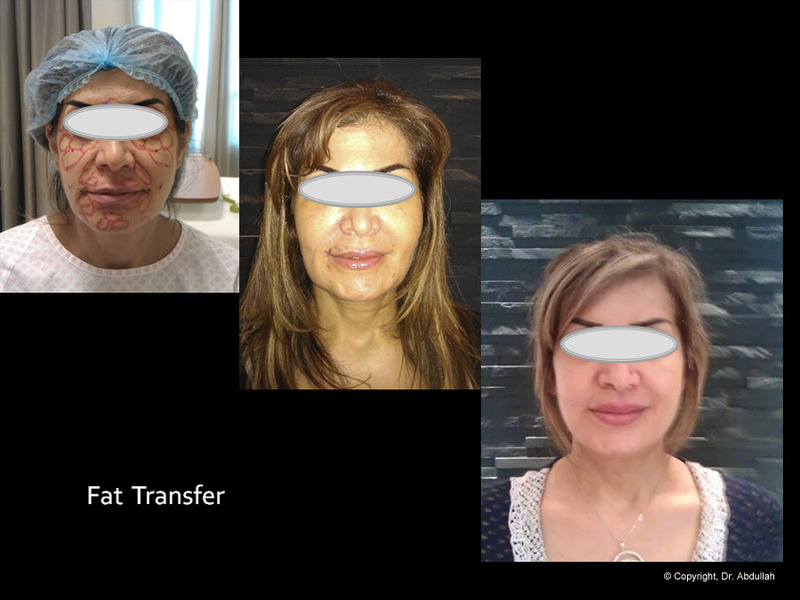 Eyelid Lift (Blepharoplasty) is a cosmetic procedure intended to eliminate droopy eyelids and/or heavy bags under the eyes. 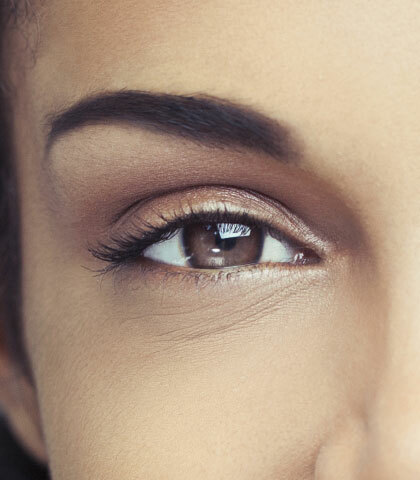 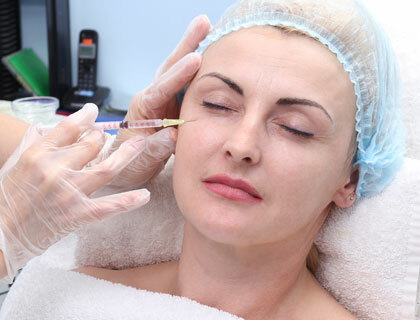 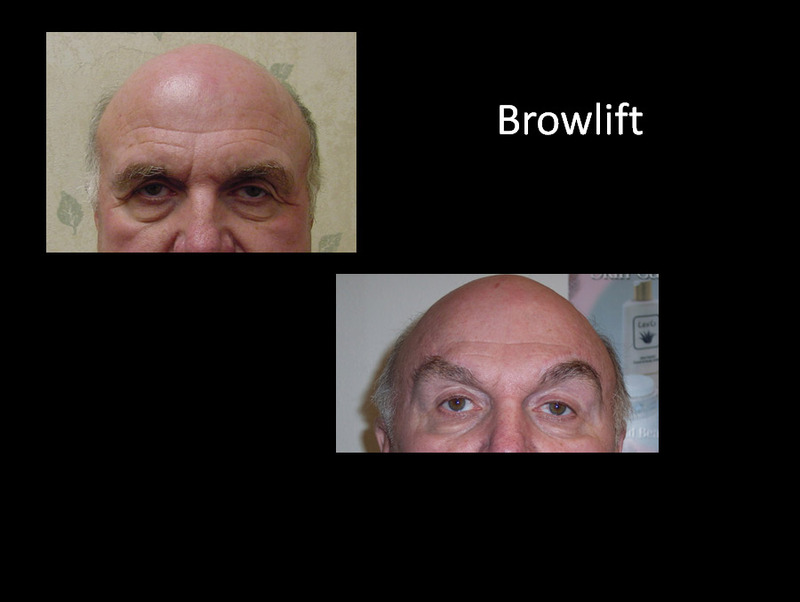 A browlift is a procedure intended to smooth wrinkles and correct drooping brows and heavy eyelids to give a more youthful and rested appearance. 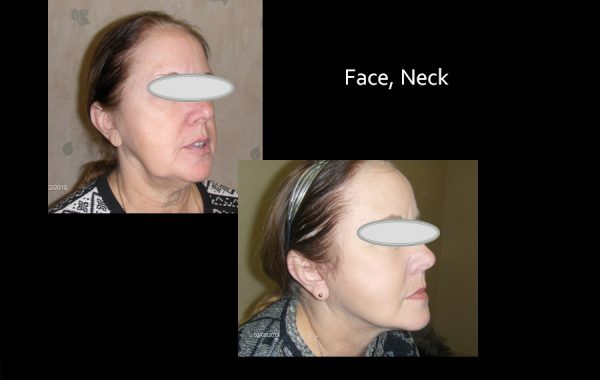 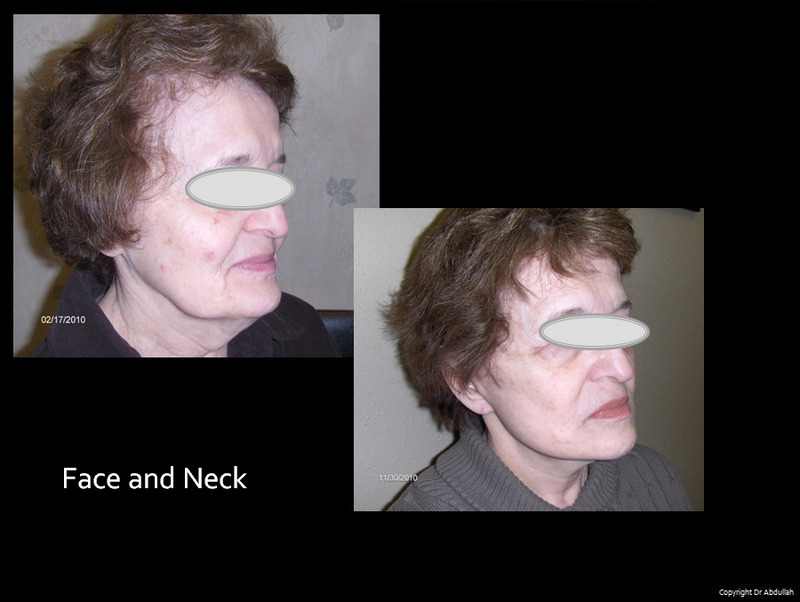 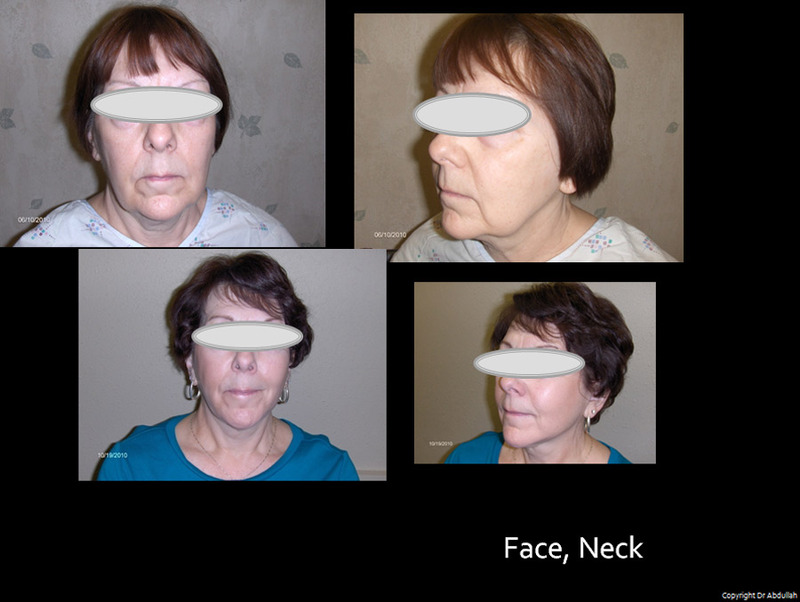 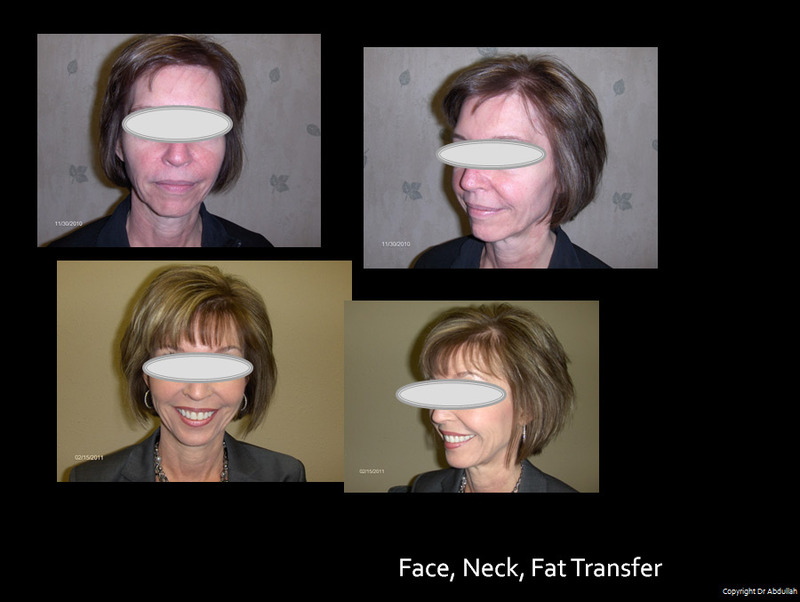 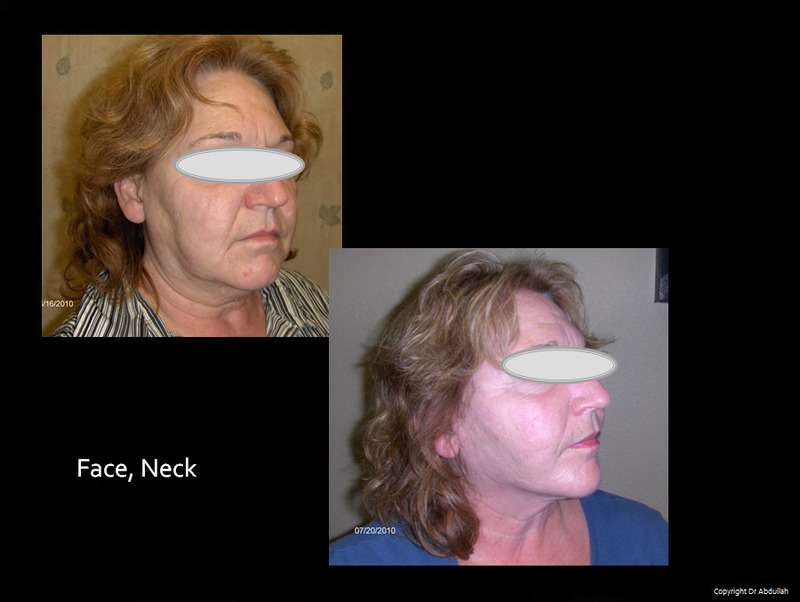 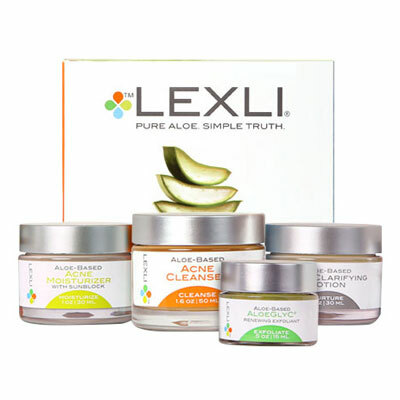 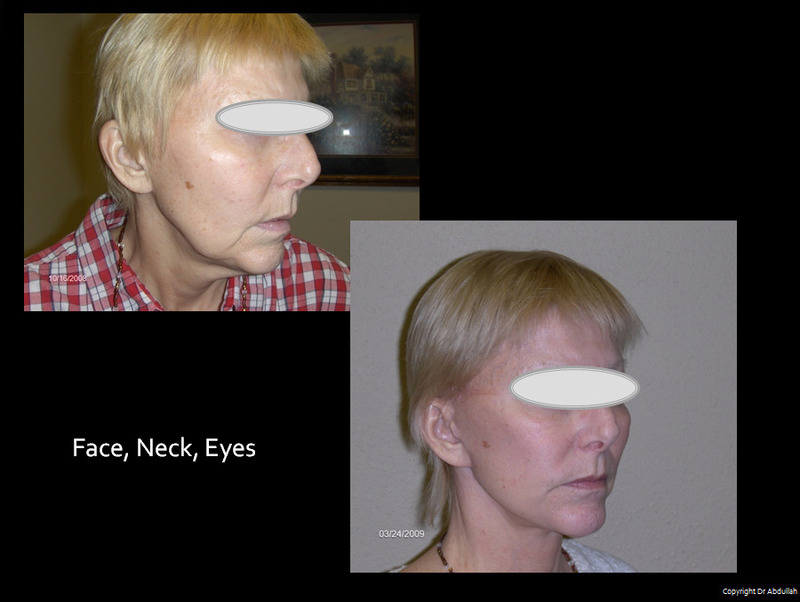 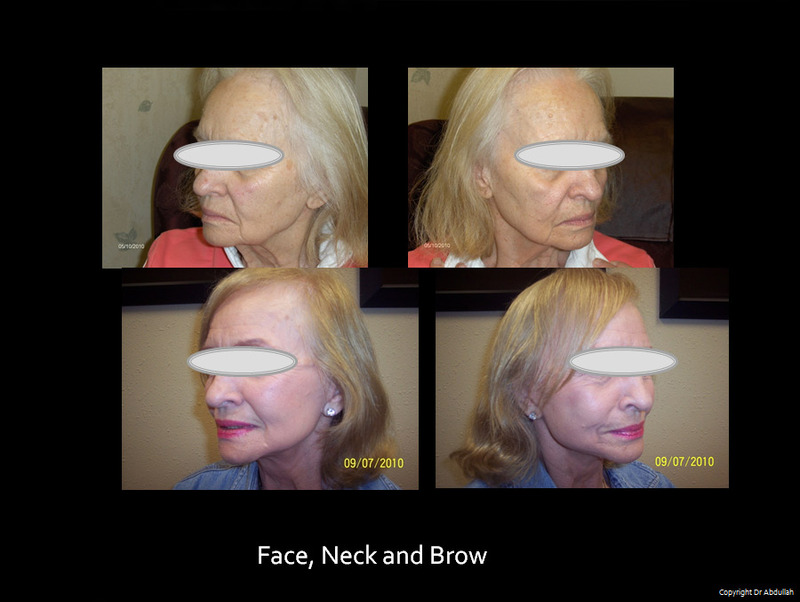 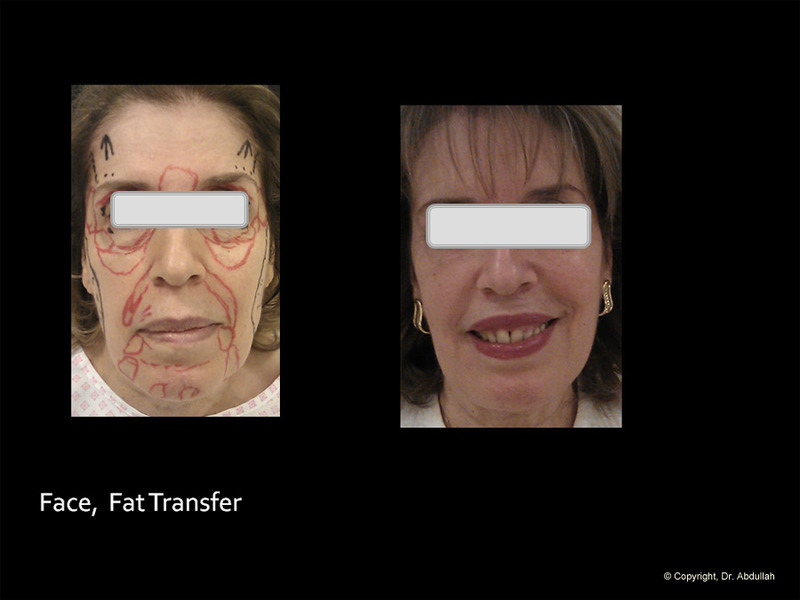 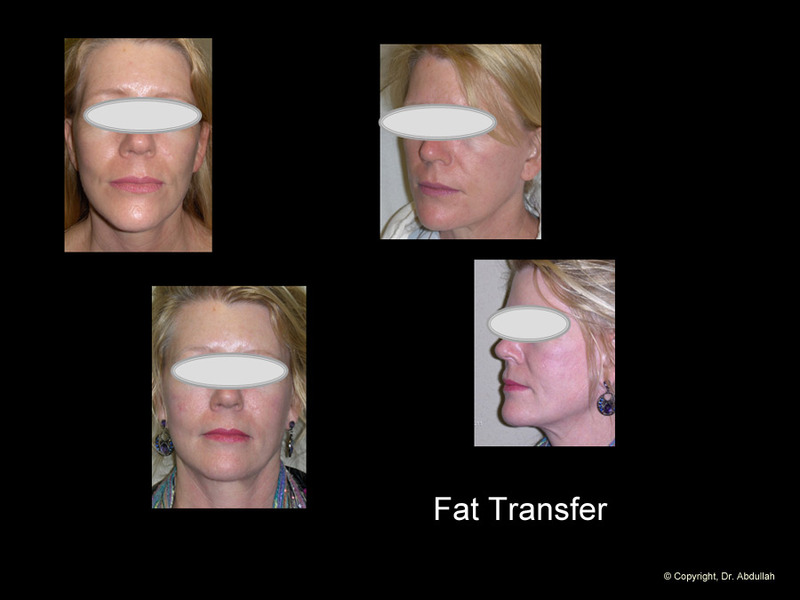 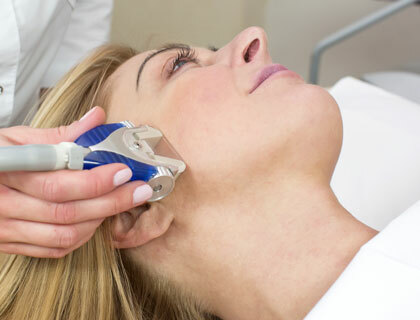 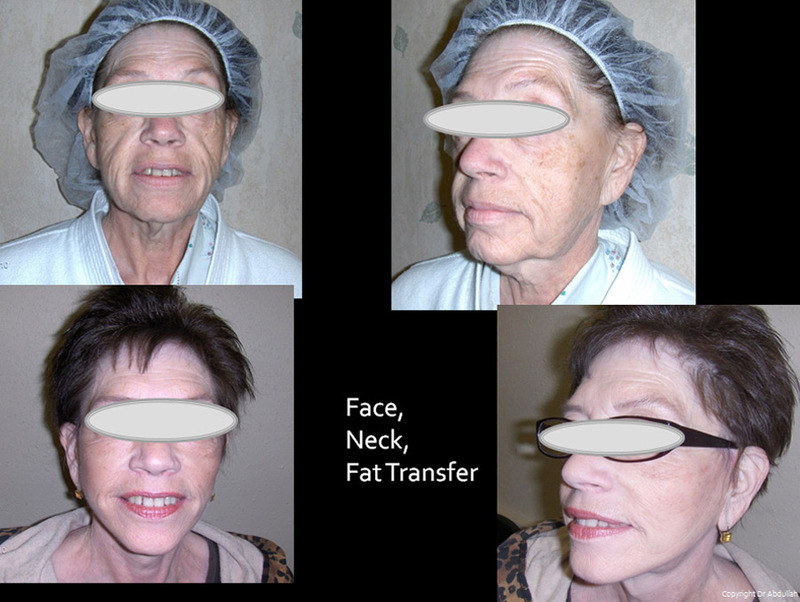 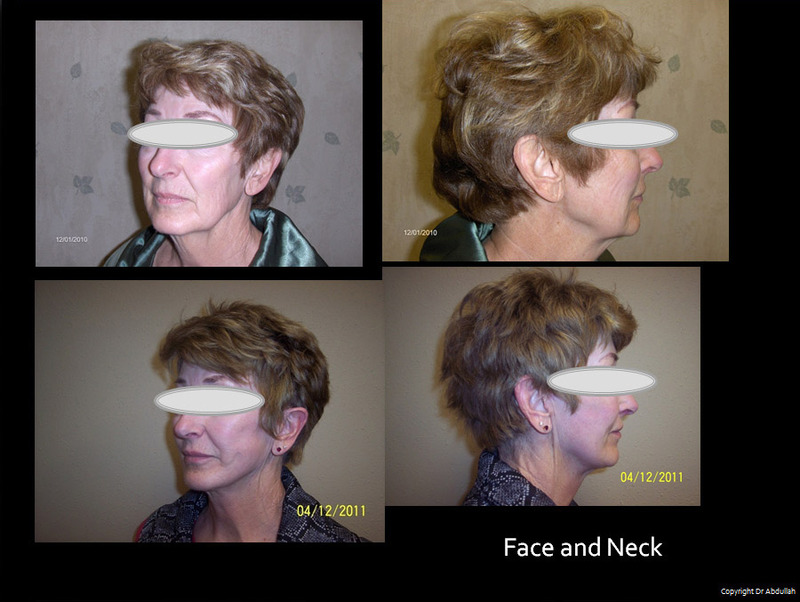 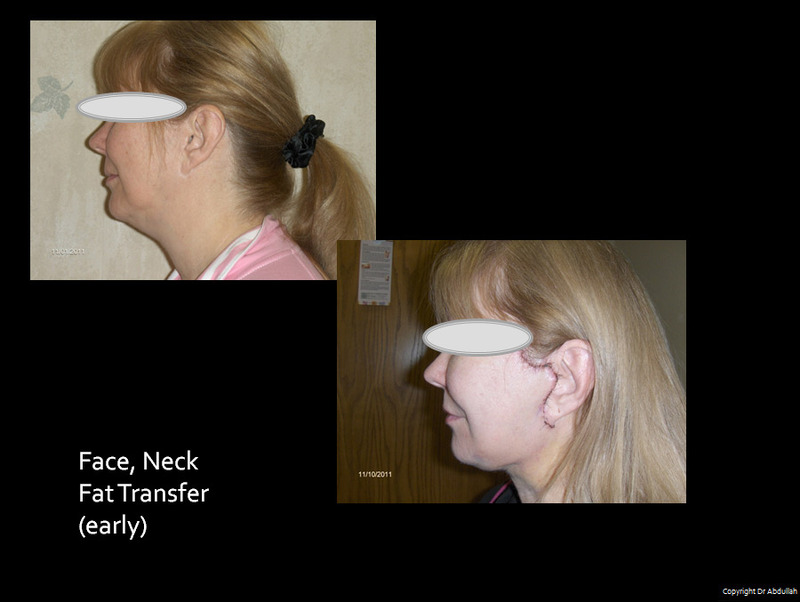 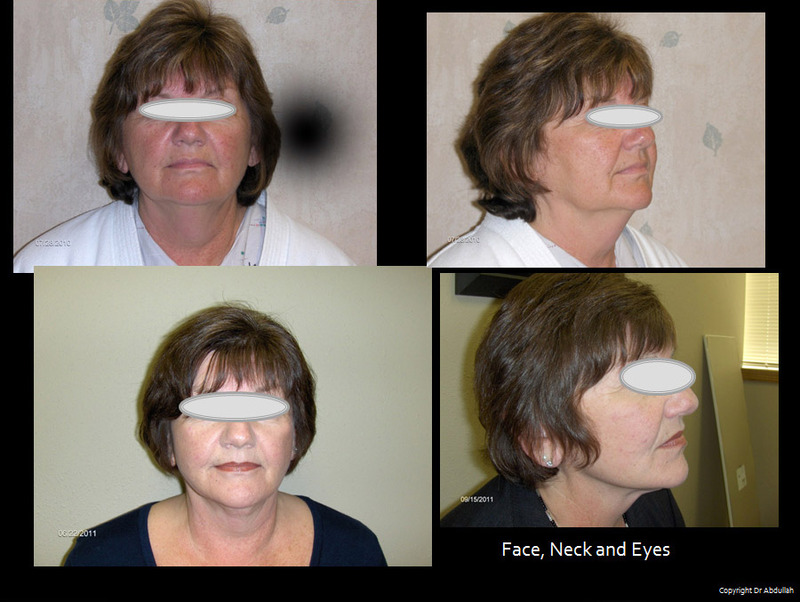 The traditional facelift is directed at improving the middle and lower face, including the neck. 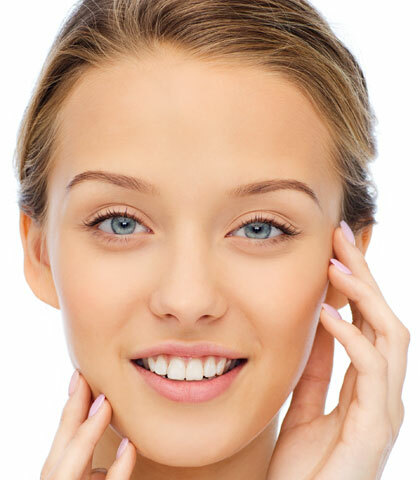 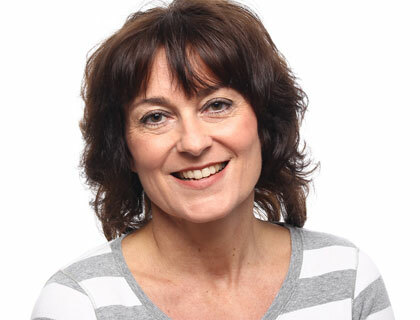 If you weren’t born with dimples, or they have faded as you’ve aged, dimpleplasty, a quick outpatient surgery, can give you the dimples you desire. 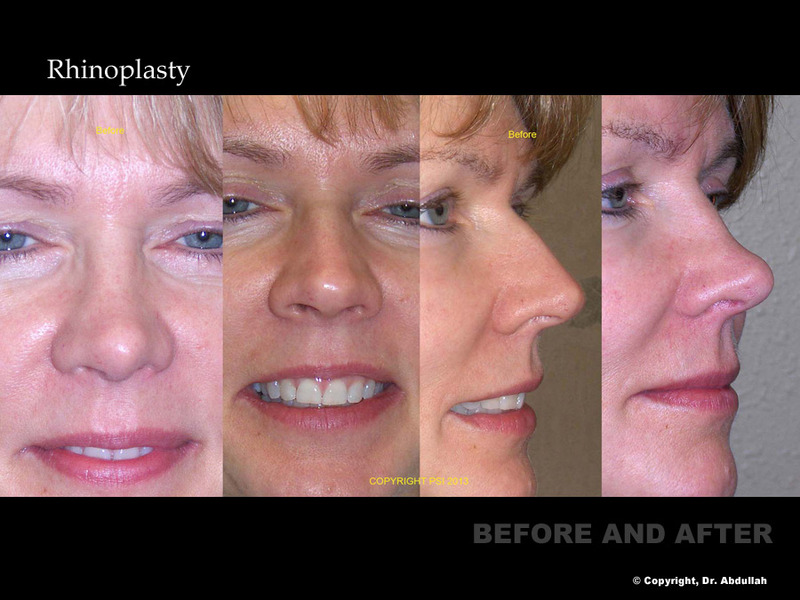 If you have an abnormally long upper lip or a volume-less pout, upper lip shortening can create a more pleasing facial aesthetic.